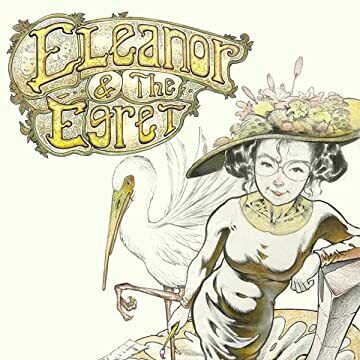 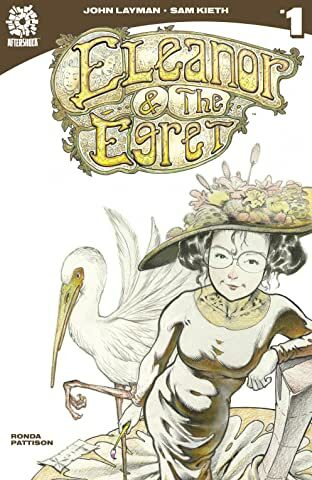 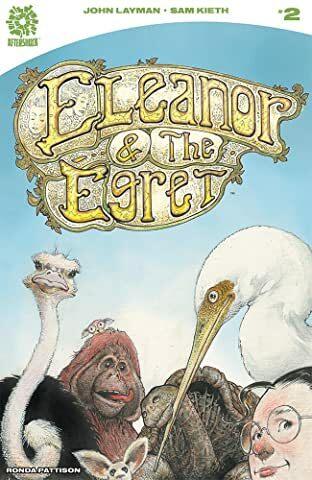 Eleanor and Ellis, the art thief and her art-eating egret, are embarking upon their most challenging caper yet…confronting the malevolent painter Anastasia Rüe. 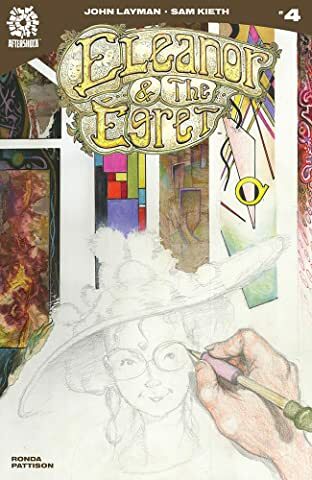 Eleanor intends to take back what is hers, and expose Rüe for what she is. 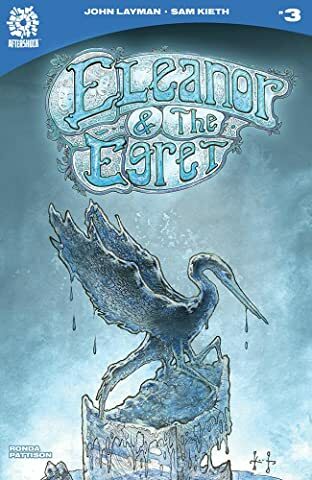 Will our high-flying adventure end in triumph, or will this be E&E’s final flight? 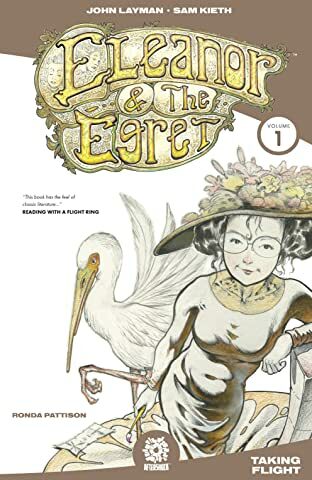 Find out in the stunning conclusion to the strange and wondrous adult fable by Sam Kieth and John Layman! 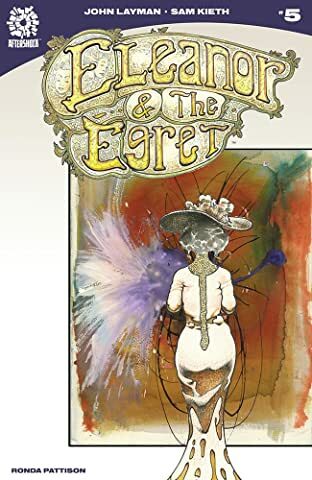 From John Layman, appetizing writer of Chew, and Sam Keith, captivating creator & artist of The Maxx and co-creator of Sandman, comes the series that HAD to be told at AfterShock!